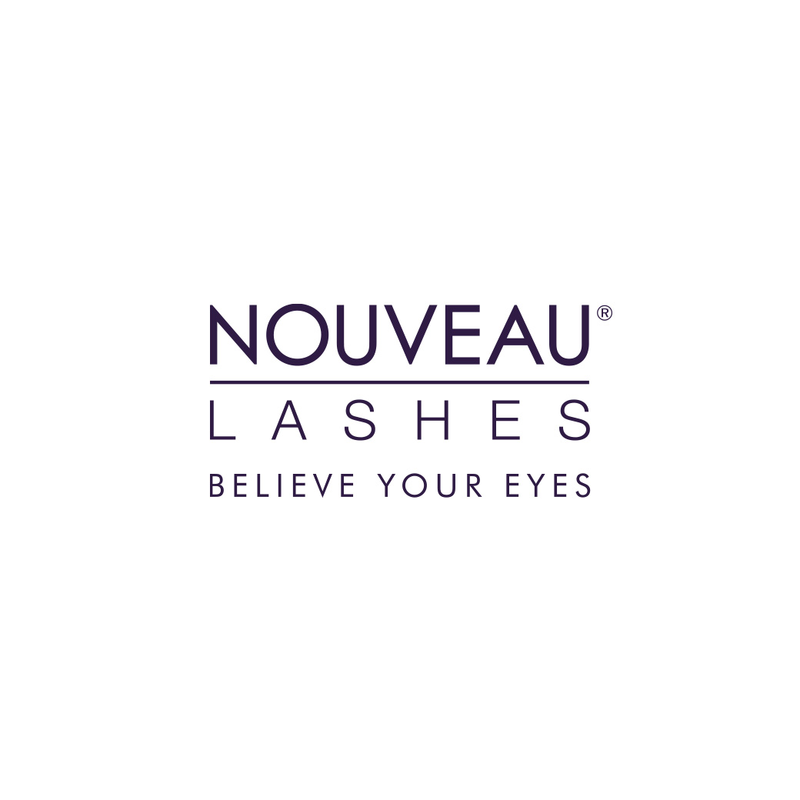 Required for all Nouveau Lashes SVS, Extend & Express treatments, the Treatment Record Cards are essential for recording the details of the treatment that has been carried out, i.e. 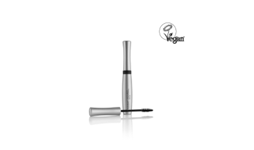 products used, lash sizes used, timings, etc. Best practice is that both the technician and clients should sign and date the card.